Find the perfect floor plan and make yourself at home. 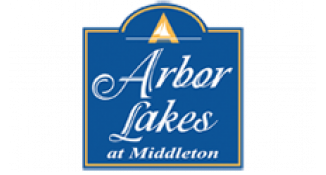 Arbor Lakes offers what most communities can’t - room to stretch your legs. Located on nearly 40 acres of meticulously landscaped grounds, Arbor Lakes features private ponds, a fenced-in dog park, wooded walking trails, and recreational areas for basketball, volleyball, and tennis.